It is important to select the right colours when creating art, and a working knowledge of concepts like primary, secondary and tertiary colours is key to creating your own colour schemes and using colour effectively when incorporating it into your own art . 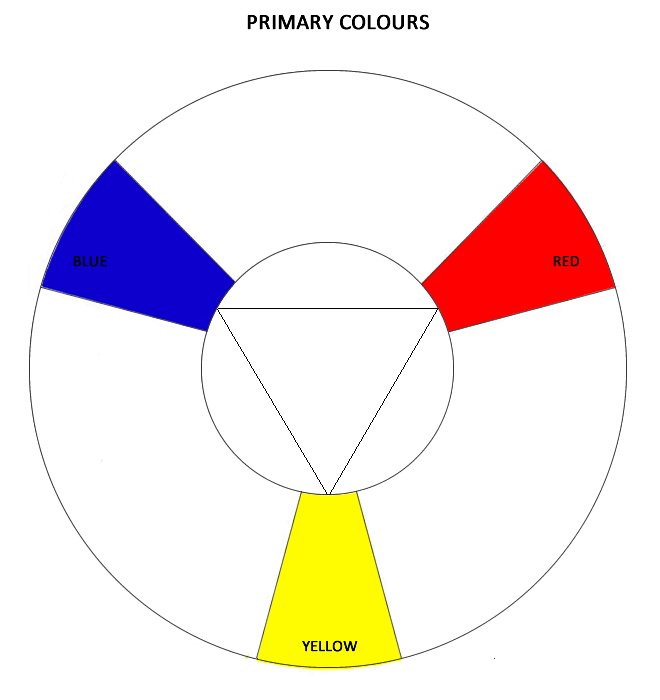 The RYB colour model is most commonly used in painting for mixing pigments and the three RBY colours (Red–Yellow-Blue) make up the primary colour in a standard artist's colour wheel. Red, Yellow and Blue are part of the Subtractive Colour System where light is subtracted to create new colours which means the colours become darker when mixed together. This differs from the RGB Model (used in Computers and TV’s), as RGB colours are generated by light and those colours become lighter when mixed together. 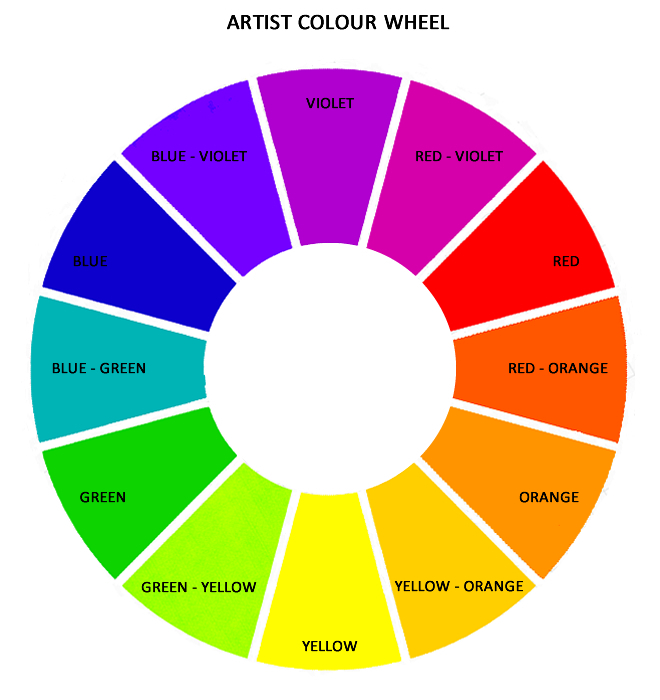 The artist colour wheel (illustration below) is a basic tool used by artist for understanding the relationships between colours which makes it easier for them to combine colours in their artwork. Sir Isaac Newton designed and published the first circular diagram of colours in 1666 to show the geometric relationship between them. 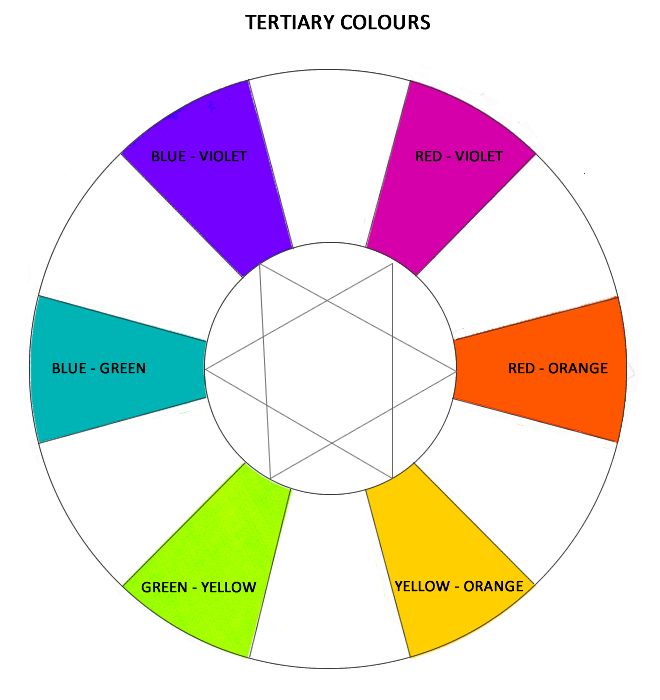 Over the years, many variations of his basic design have been made, but the most common version used today by artists is a wheel of 12 colours based on the RYB colour model. The colours directly opposite each other in the artist colour wheel are considered Complimentary Colours. These colours are violet and yellow, blue and orange and red and green. 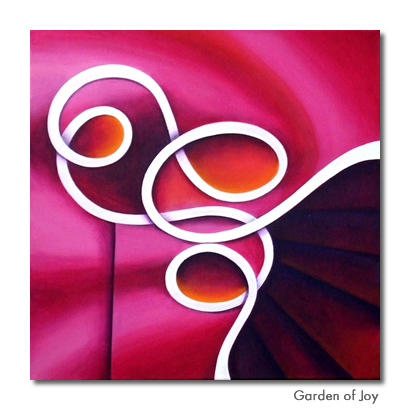 Artist use complimentary colours to create maximum contrast and vibrancy in their artworks. Analogous colours are the hues that are located next to each other on the colour wheel. They are often found in nature and can be used for creating a harmonious setting and serene atmosphere. They work very well together because they are closely related. Blue Green, Blue and Blue Violet are examples of analogous colours. Split-complementary colours are made up of three colours. It is a variation of the complementary colour scheme and it uses a base colour plus the two colour on either side of its complementary colour. Red, Yellow and Blue (RYB) are part of the Subtractive colours system and make up the Primary Colours. Primary colours are colours that cannot be mixed or formed by other colours All the other colours derive from these 3 hues. 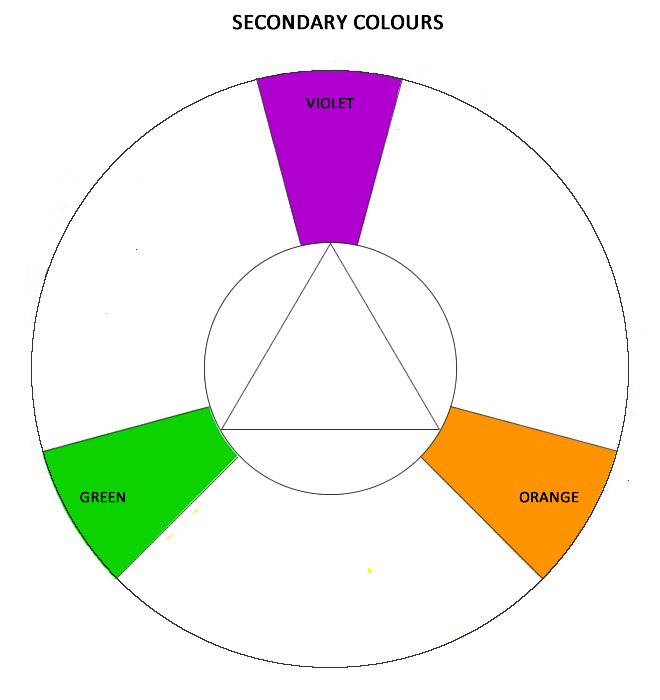 The secondary colours, violet, orange and green, are created by mixing equal amounts of two primary colours together. The primary colours used to mix green are blue & yellow. Blue & Red are used to create Purple and Red & Yellow mixes into Orange. Tertiary colours, combining a primary colour with a secondary colour, are yellow-orange, red-orange, red-violet, blue-violet, blue-green and yellow-green. Red, Green and Blue (RGB) are part of the Additive Colour System which differ from the subtractive colour system as RGB colours are generated by light as opposed to ink and paint used by printers and artists. RGB colours are used in both TV and computer monitors and if all three different RGB primary colours are showing at the same time, the screen will display white. This is because mixing light results in lighter colours. The absence of additive colour will display black (as there is no light).